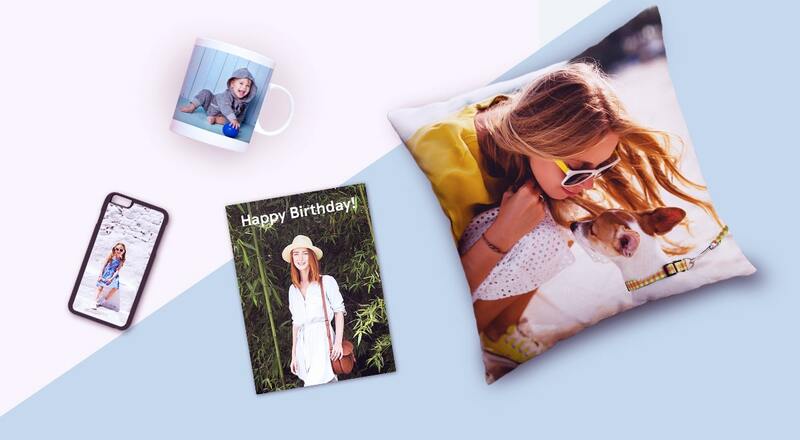 Snappy Snaps aim to make every gift special and each occasion memorable which is why we offer a wide selection of personalised gifts that will put a smile on the face of your friends and loved ones. 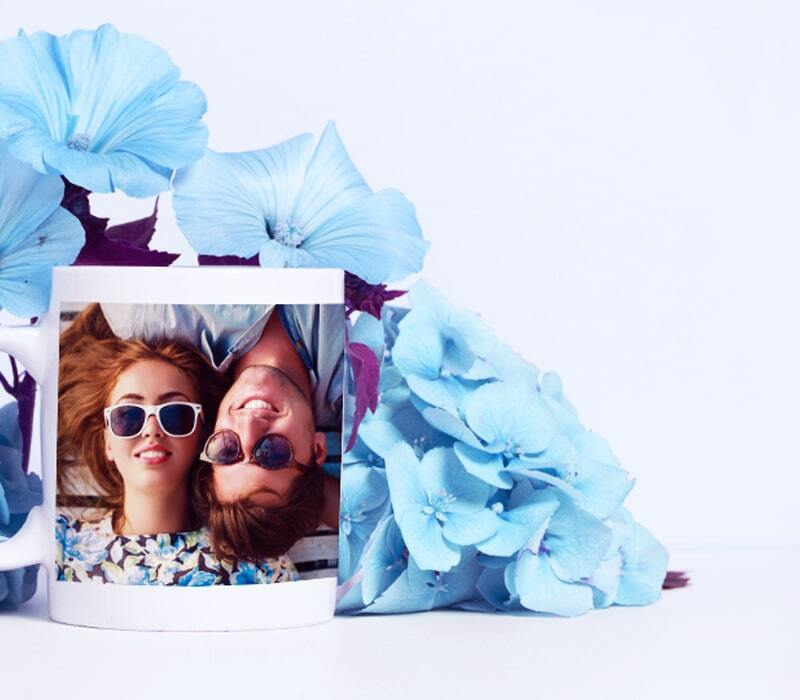 Say thank you to mum with memories turned into works of art like canvas prints in colours that will match her décor. 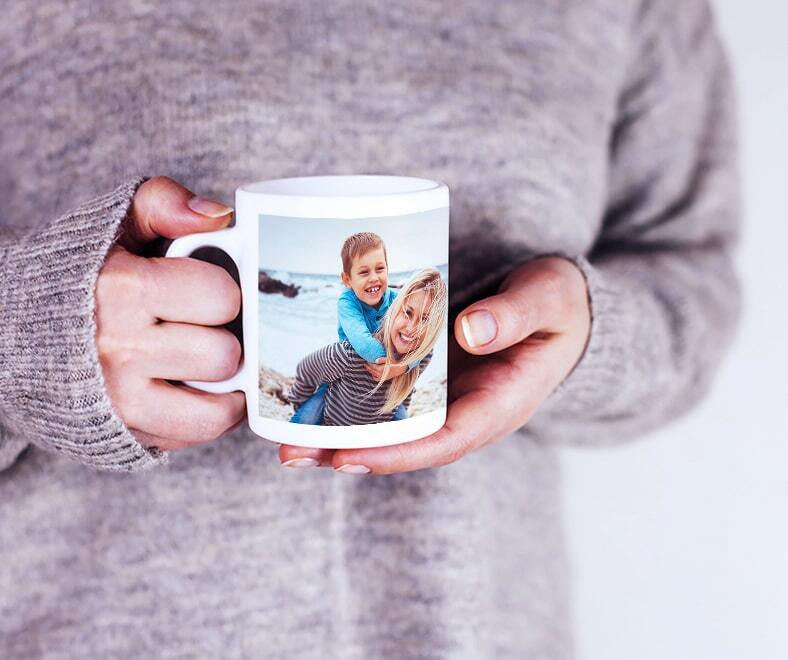 Tell dad how much you love him with a personalised iPad case or photo mug with an image of the two of you. Restore and enlarge old photos grandma and grandpa thought they'd never see again, and many more gift ideas for kids. 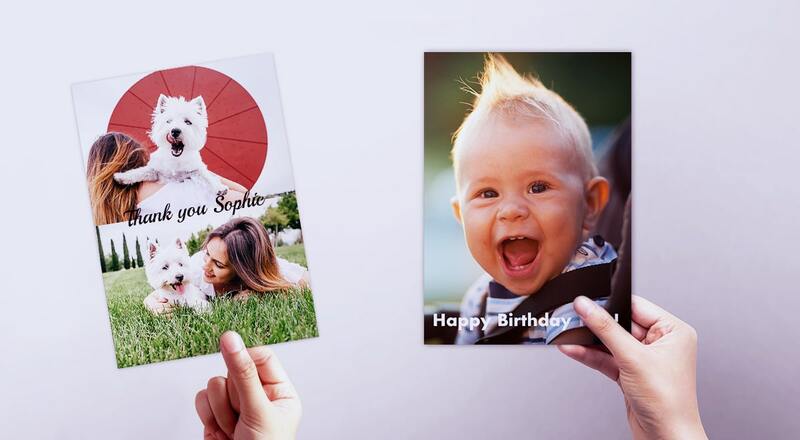 Snappy Snaps have a great range of photo gifts uniquely personalised for you with your own images from special occasions like weddings, graduations and birthdays to grace the walls in your home. 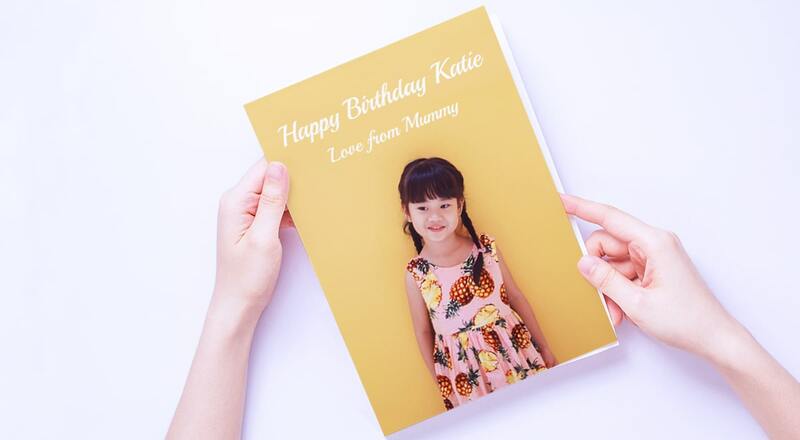 Our personalised products include placemats and coasters, clocks, mugs, canvas printing and collage posters to help you relive your best memories every time you walk into your kitchen, bedroom and living room.